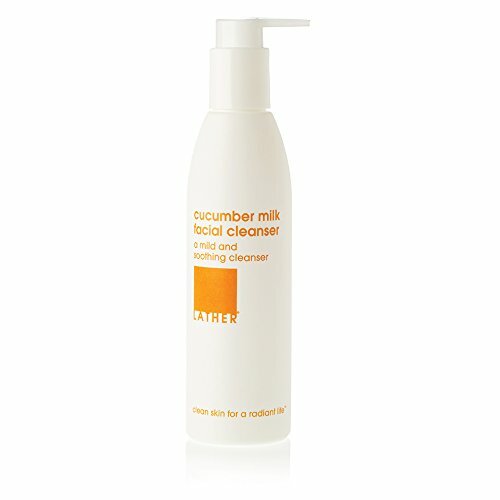 Unique formulation of cucumber and sea algae extracts gently lifts away impurities, tightens pores and discourages the skin from sagging. 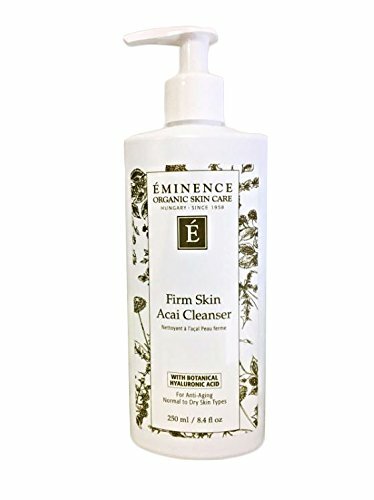 This botanically-based face wash has a high content of antioxidants to help prevent free radical damage caused by sun exposure and pollution. 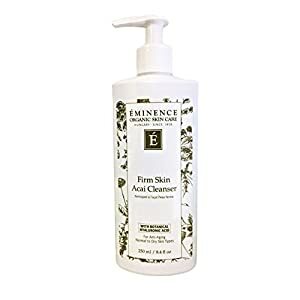 Non-foaming facial cleanser lotion has moisturizing and soothing natural botanicals, for a youthful, radiant texture and glow. 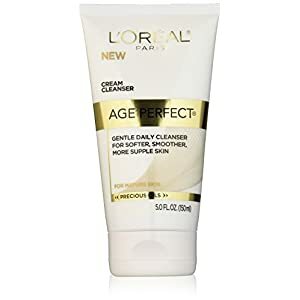 It is designed for dry, combination or mature skin types. 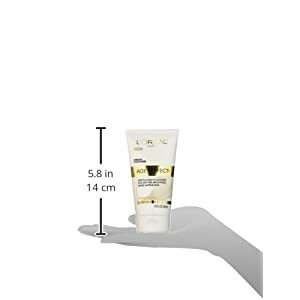 Free of parabens, sulfates, mineral oil and synthetic fragrance and colors. 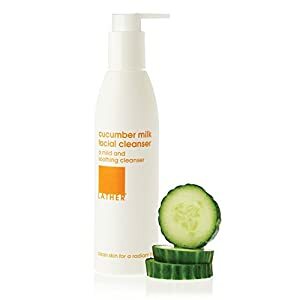 Cruelty free and vegan, made in USA.